Shane Richie will join the cast of the award-winning new musical Everybody’s Talking About Jamie in the role of Hugo from January 2019. Shane will be joining the cast of Everybody’s Talking About Jamie at the Apollo Theatre from 28 January 2019 when Layton Williams also takes over the role of Jamie New. On stage Shane has starred in Grease (West End), One Flew Over The Cuckoo’s Nest (UK Tour), Scrooge: The Musical (UK Tour), Lone Star and Private Wars (Kings Head Theatre). He also played the leads in Peter James’ The Perfect Murder and Not Dead Enough. Shane co-wrote and co-produced the UK tour of Boogie Nights which went on to a sell-out season at the Savoy Theatre in the West End. Film roles include Macbeth (CH4), The Reverend (Burn Hand Film), Prisoners of the Sun (Miromar Entertainment) and Flushed Away (Dreamworks Animation). 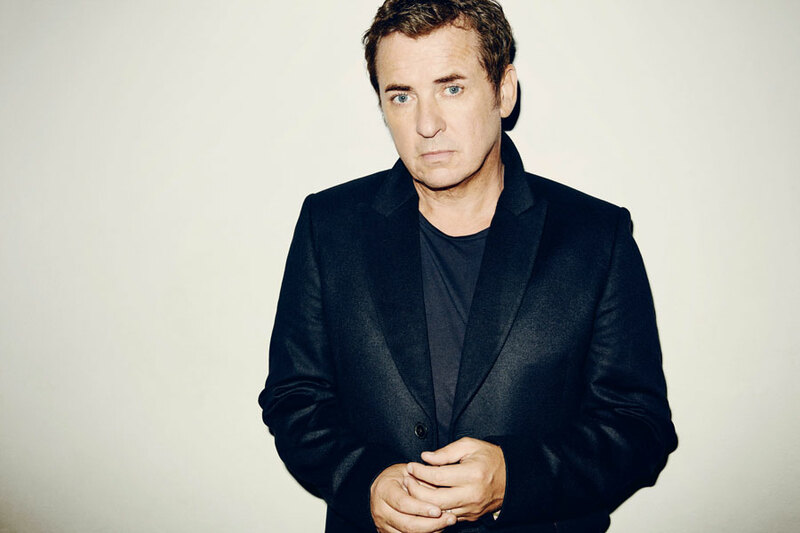 Shane Richie will join the cast from 28 January to 4 May 2019.